Damasus, MD (Aug. 31, 2018) - MDRT appoints Randy L. Scritchfield, CFP, LUTCF, as Secretary of the association’s Executive Committee. MDRT’s Executive Committee is made up of five industry leaders. Scritchfield of Damascus, MD, will succeed Ian James Green, Dip PFS, in his role and will take office Sept. 1, 2018. Scritchfield, the founder and president of Randy Scritchfield Retirement Planning, is an active leader in the industry. He is a 34-year MDRT member with three Court of the Table and 17 Top of the Table honors as well as a Excalibur Knight-level donor of the MDRT Foundation and a member of its distinguished Inner Circle Society. As Scritchfield has continued his journey in MDRT, he has shown what it means to be MDRT by committing to the organization and meeting its ethical standards. As Secretary, Scritchfield will guide members to share best practices and support one another as they work to improve their sales and practice techniques. He will work closely with the Executive Committee to provide a unique mix of networking and resources to help members broaden their expertise, grow their businesses and educate clients about the importance of financial planning. Scritchfield balances industry leadership with community involvement, currently serving on the boards of the Gaithersburg-Germantown Chamber of Commerce, the Mid-Atlantic Federal Credit Union, the Boys & Girls Club of Greater Washington/Germantown and the Thor Teams. 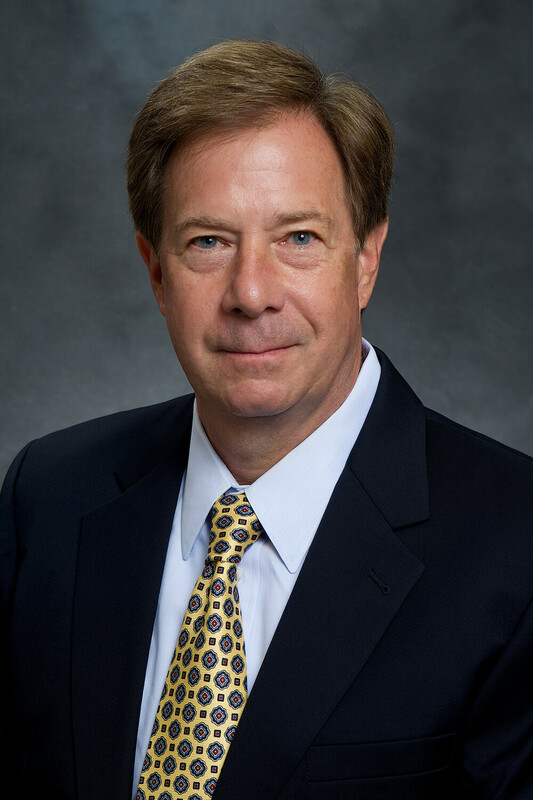 After 34 years of membership, Randy Scritchfield, president of Randy Scritchfield Retirement Planning, will be the newest member of the MDRT Executive Committee. As secretary, he will maintain the associations’ rich tradition of sharing innovative ideas for empowered growth within the industry.